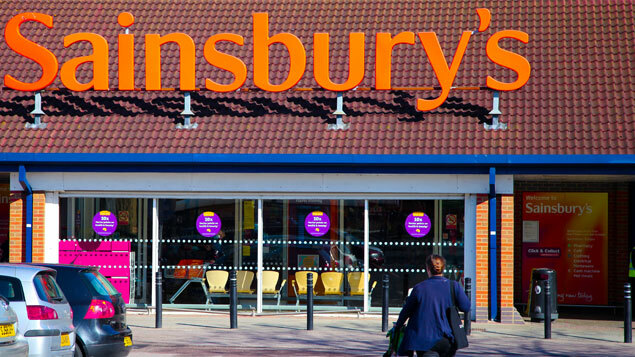 A former Sainsbury’s employee was unfairly dismissed after an investigation into whether he had committed an act of gross misconduct was not approached with an open mind, an employment tribunal has found. Mr D Kurmajic was dismissed by the company in May 2017 after he posted details about a driver who had used the supermarket’s car park – including his name, age, car registration number and address – on Facebook. He and other employees had assisted the driver when his car became stuck on a ramp. A colleague posted photos of the incident on a personal Facebook page, under which Kurmajic posted the details in an attempt to question the driver’s fitness to drive. The Facebook post was shown to the store manager, who formed the view that Kurmajic had potentially committed an act of gross misconduct as it violated the company’s social media policy. This opinion was passed onto a departmental manager, who investigated the incident. A day after the Facebook post was made, Kurmajic was given a letter stating that he was suspended on full pay for “bringing the brand into disrepute” and for breaching its “keeping our information safe” policy. He was invited to a suspension hearing, in which Kurmajic claimed he told the department manager that he would not do it again. However, the notes passed on to the store manager suggested that the employee had insisted he would post again given the chance, and did not understand why what he did was wrong. He was dismissed following a subsequent hearing with the store manager in a letter that said his post had brought the company into disrepute. The employment tribunal found that although the store manager was aware of alternatives to dismissal, he did not give any more than “superficial” consideration to any other sanction. Kurmajic appealed against the company’s decision internally. He claimed he had not breached the social media policy as it referred to “customers” – it was unclear whether the driver had been a customer, as the car park could be used by other drivers. He also admitted that he had not looked at the social media policy in detail before the incident, and proposed that he should have received training. Although the employment tribunal found that the Facebook post was a potentially fair reason for dismissal, its issue lied in the way the investigation was conducted and the way in which the store manager approached the case. It also found that damage to the brand could not have been relied upon as a reason for dismissal as no damage had been done – the driver had taken no action. The judge ruled that as Kurmajic was partly to blame for his dismissal, his compensation award would be reduced by 30%. The parties were given 28 days to decide how much compensation was owed.